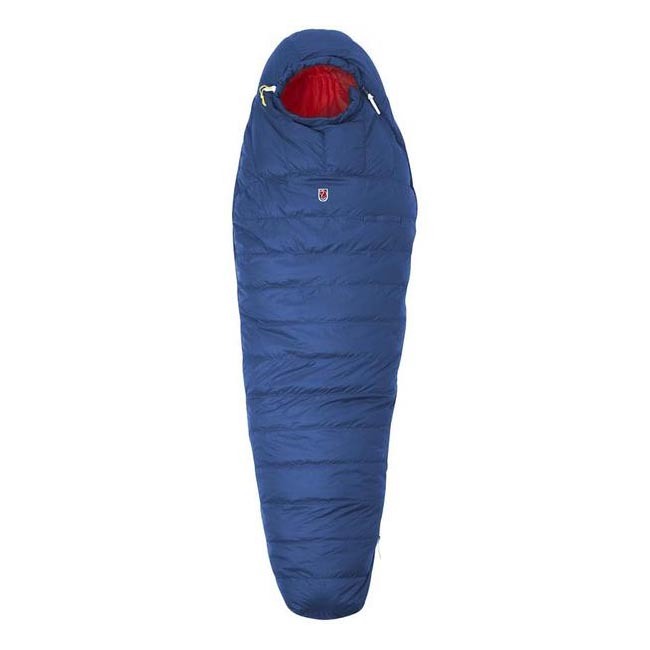 Comfortable, slightly roomier synthetic sleeping bag for many different uses. 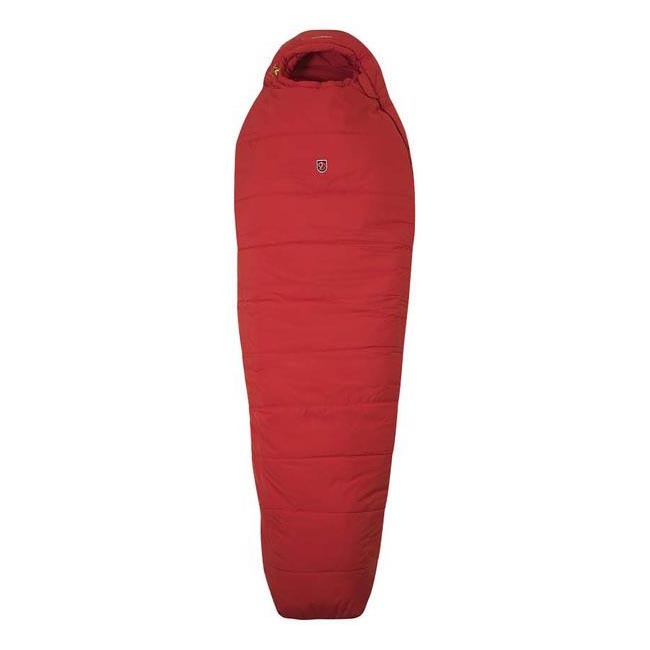 Supreme Microloft padding insulates even when damp and the soft polyester fabric is comfortable against the skin. Comfortable head section with easily accessible, padded drawcord adjustment for extra warmth, and the shaped foot section allows you the freedom to move your toes. 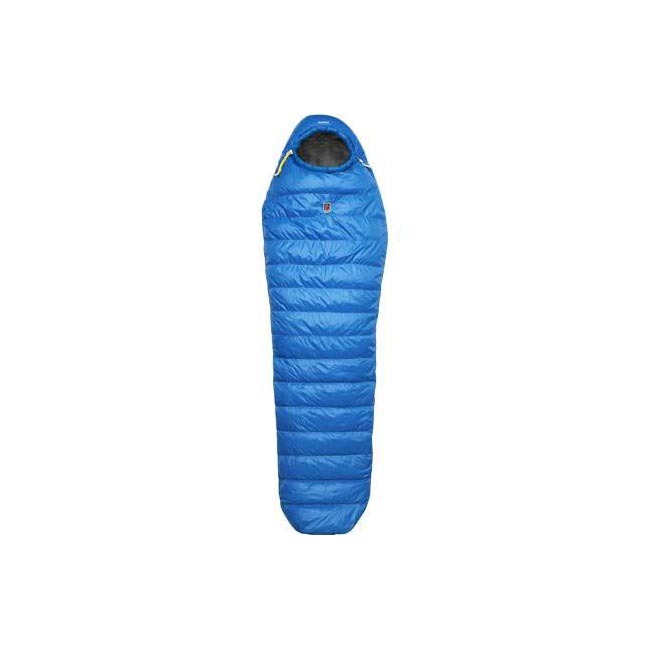 Full-length two-way zipper makes it easy to regulate the temperature and an insulated flap along the opening prevents heat from leaking out. Small inner pocket for items you want to have close at hand. 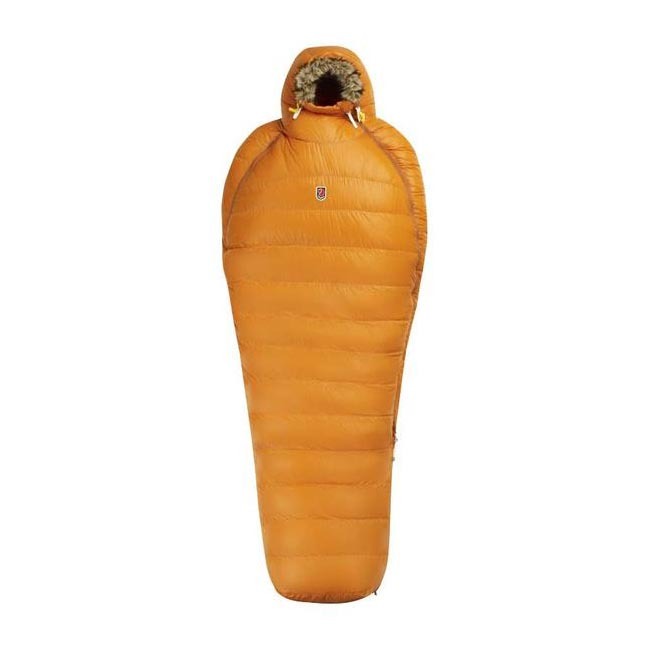 A packbag is included and there are eyelets at the feet for hang-drying. Comfort temperature (men) of +2℃ (women +7°C). Fits individuals up to 195 centimetres tall. Hang loops at foot end.